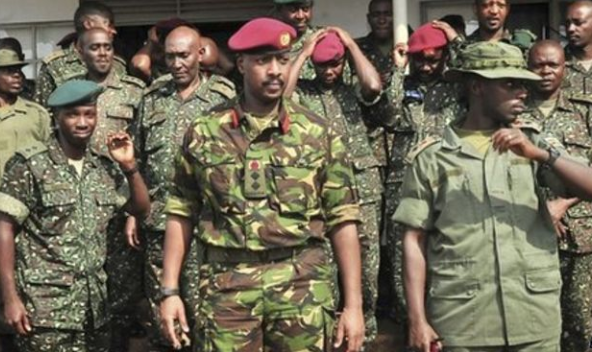 First Son Muhoozi promoted to Lt. General ! ” is this a move for presidency ?? 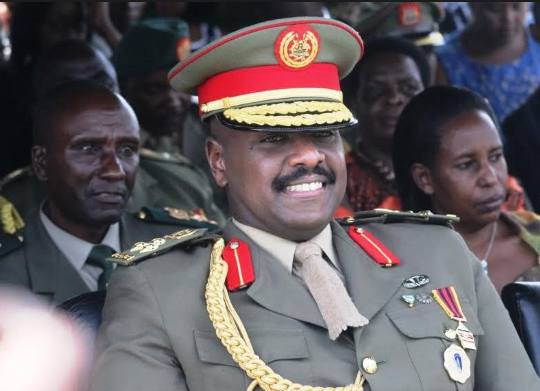 President Museveni has promoted his son, Muhoozi Kainerugaba to the rank of Lieutenant General. 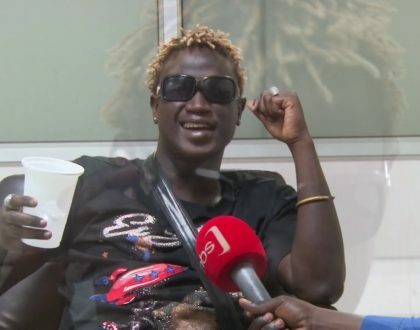 The 44-year-old has been a Major General since May 16, 2016 when he was promoted from Brigadier shortly after Mr Museveni had been sworn in as President following the highly contested February 2016 general elections. He’s one of the more than 2,000 officers and men of the Uganda Peoples Defence Forces (UPDF) personnel promoted to various ranks, according to the Defence spokesperson, Brig Richard Karemire. 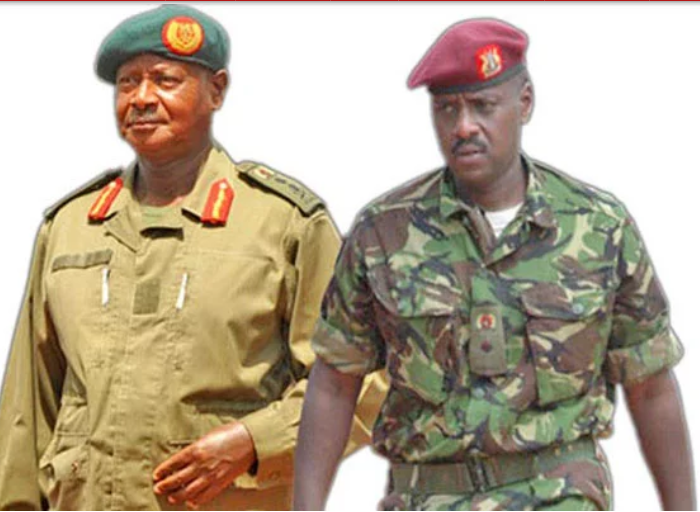 A statement from the Ministry of Defence and Veteran Affairs released on Friday 8th afternoon announced that H.E the President and Commander in Chief of the Uganda People’s Defence Forces has confirmed the promotion of the 2,031 soldiers.